Home Arts & Crafts Crafts for Adults Archive by category "Homemade Household Products"
Tutorials to make your own homemade household products, from cleaning supplies to candles. 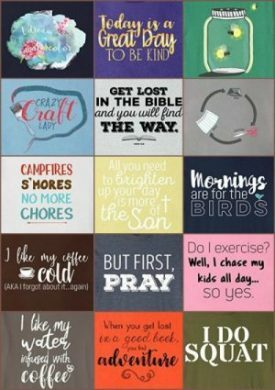 Most of these are made using essential oils. The bugs, especially mosquitoes, are terrible this time of year. I love spending time outdoors, having picnics, relaxing on the patio…but I am not a fan of insects ;flying into my food or around my head or getting bug bites.